Learn to play children's song Baa Baa Black Sheep in the key of A Major in this beginner piano lesson. I show how to play each hand in detail so you can easily follow. You can download the sheet music for the lesson below. Here is a printable sheet music (PDF file) for the song as I teach it in the video. It has notes, chord symbols, and the lyrics. Use it with the video. Click the image of the sheet music to open/save/print it. I also have sheet music for other versions of this song (in different keys). 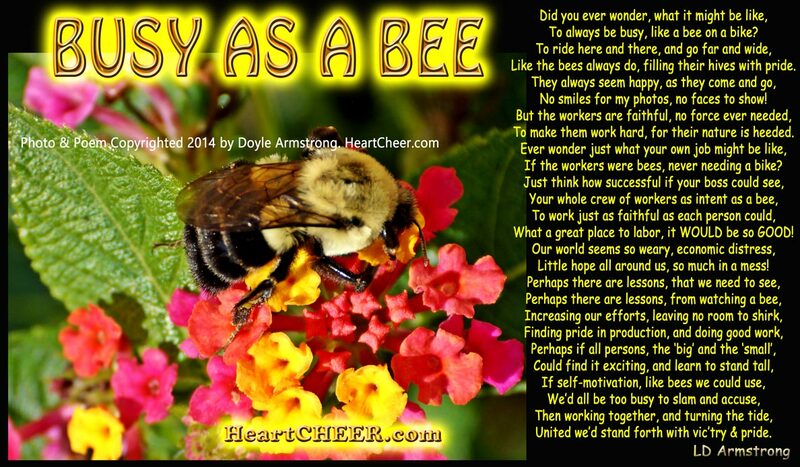 Poem posted with permission from HeartCheer.com — Click the image to enlarge it.